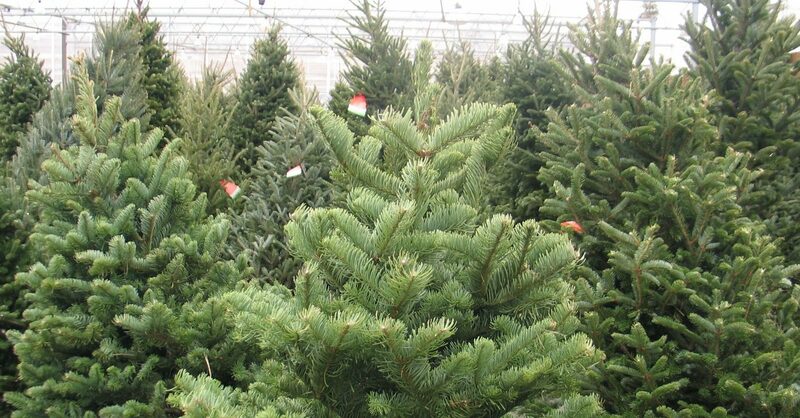 Starting Thanksgiving week Wagners offer a premium selection of real Wisconsin grown Christmas trees including Fraser fir, Scotch pine, White pine and Balsam fir. 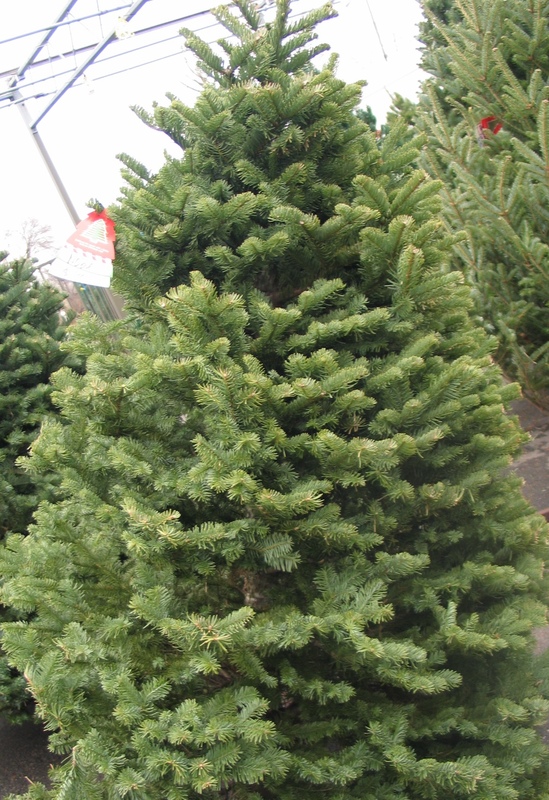 Quickly becoming the most popular Christmas tree, the Fraser fir has superior needle retention. With short, soft, rounded needles on strong branches this tree is a delight to decorate and makes a beautiful tree for the entire holiday season. With proper care it will easily last from Thanksgiving to New Years. This short-needled tree is very fragrant and tends to be more slender than the Fraser. It does not retain it’s needles as well so hold off on putting this one in the house until the second week of December to make it to New Year’s. The sturdier of the long needled trees, this tree offers good needle retention and strong branches. The needles are about 2 inches long and sharp. Because this tree yellows naturally in the winter, it is generally spray painted a dark green in September or October. This tree has the second-longest needle after the Norway pine, about 4 inches long. The needles are soft and grow in bunches of five. The soft needles and branches make decorating a challenge, use lightweight decorations. Caring for your tree is not an incredibly hard task. Here at Wagners we provide a fresh cut at the time of purchase to remove the sap seal. When you get home immediately put into your tree stand or plunge into a bucket of warm water, if your are not ready to do that. Use a stand that holds at least 1 to 2 gallons of water to avoid dry outs. Running short of water will cause a new sap seal to form and a thirsty tree can use up to 2 gallons of water per day. Position your tree away from direct sunlight, heat vents, working fireplaces and TVs. Using tree preserve in the water will extend the freshness and the indoor life of your tree.